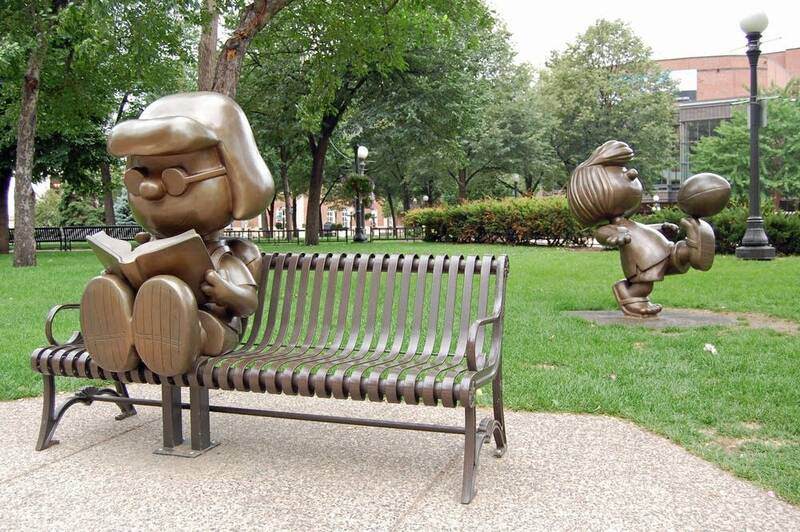 Public art in St. Paul could get a boost if the city council votes to mandate art funding next week. If approved, the ordinance would require St. Paul to dedicate one percent of capital project budgets for public art. The revised law would also mandate that art maintenance and restoration costs make up one-half percent of the city's capital improvement budget. 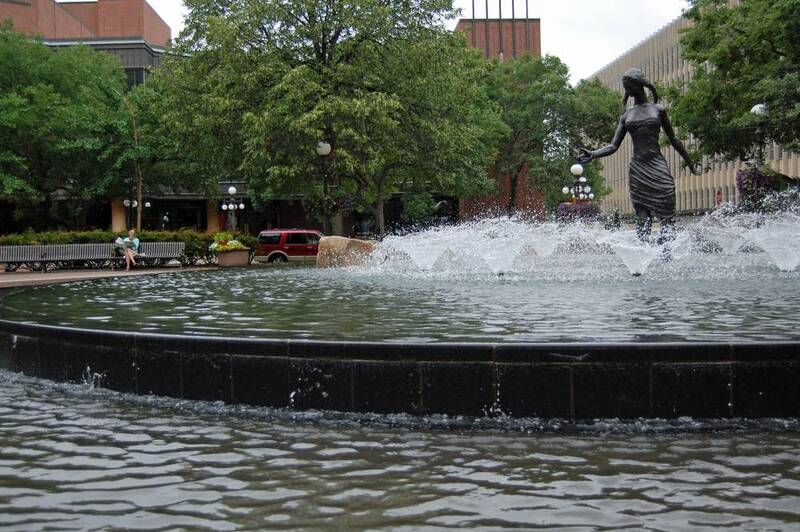 Christine Podas-Larson, president of Public Art St. Paul, said the ordinance would take the burden off nonprofit organizations like hers that supplement the $2,500 the city budgets for maintaining public art. She said her organization spends about $10,000 a year from private donations to clean the city's art work. "It is an enormous burden to expect nonprofits to take this on," Podas-Larson said on MPR's Morning Edition. "We aren't stepping away from the plate but the city needs to come into the activity itself and right now the city of St. Paul does not." The ordinance would apply to many public places, including parks, plazas, streets, bridges, stairways, buildings, and waterworks. It could include practical uses of public art, like manhole covers, Podas-Larson said. The changes also would require that artists be involved closely in construction planning from the conceptual stages through project design and implementation. "It's not just about, 'Here's a mural that gets put on the wall,'" said Council Member Lee Helgen, the sponsor of the proposal. Some renovations are particularly expensive. The organization spent $20,000 to restore the Nathan Hale statue on St. Paul's Summit Avenue. The 102-year-old bronze monument commemorates the Continental Army soldier who spied behind British lines, and was subsequently caught by the British and hanged. "When you take a look at a situation like that, what are you going to do?" Podas-Larson said. "Are you going to let these things fall apart and crumble and rust and mold and everything else?" Mayor Chris Coleman plans to sign the ordinance if the council approves it, according to a spokesperson for the mayor. Nearly 350 cities around the country have similar requirements. 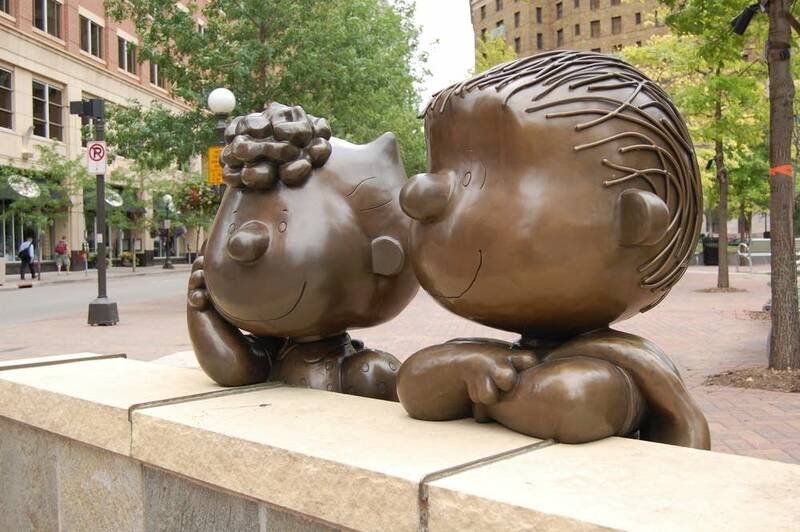 Minneapolis does not have a specific ordinance, but has a "tradition" of spending about one percent of the city's capital budget for artwork conservation and commission, according to Mary Altman, Minneapolis' public arts administrator. A public hearing is scheduled for 3:30 p.m. Wednesday in the third-floor council chambers at City Hall. The city council is expected to vote on the ordinance next week.